KUALA LUMPUR, MALAYSIA - MARCH 30: View of visitors pass by at the entry of the Batu Caves on March 30, 2016 in Kuala Lumpur, Malaysia. 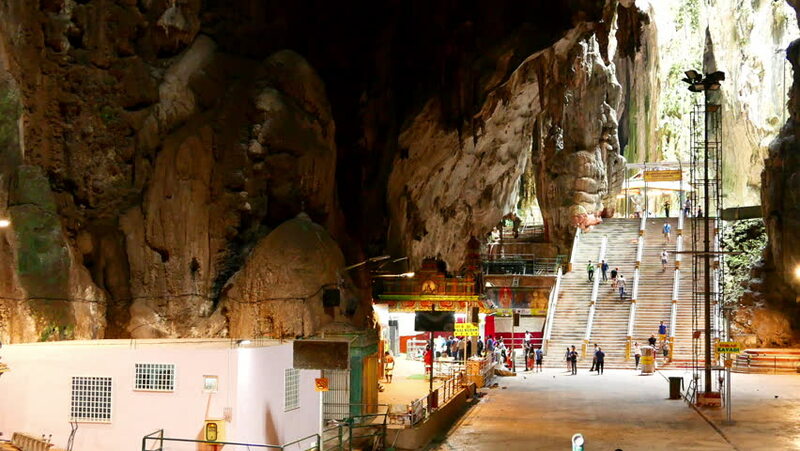 4k00:19KUALA LUMPUR, MALAYSIA - MARCH 30, 2016: View of visitors pass by in the Batu Caves on February 15, 2016 in Kuala Lumpur, Malaysia. 4k00:07HAVANA, CUBA - Oct 18, 2018: everyday life in old Havana neighborhood, cuban school kids playing ball baseball in Cuba . La Habana Vieja / Havana is an iconic popular tourist destination for travel. hd00:08Abu Dhabi, UAE - circa 2012 - Medium shot of the souvenir stalls at Abu Dhabi's Heritage Village.